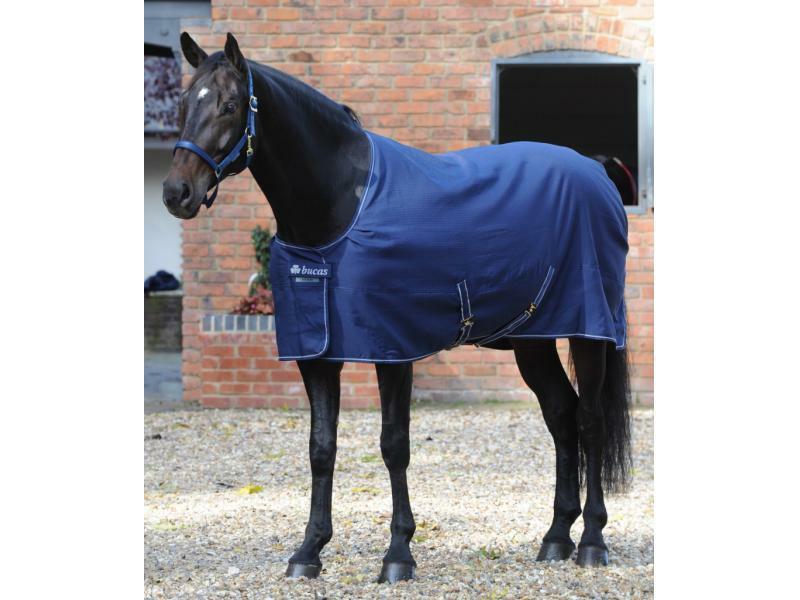 The Irish Turnout comes in two weights, Extra and Light with a Combi Neck available separately. The Extra is 300g insulation and the Light has 50g insulation. 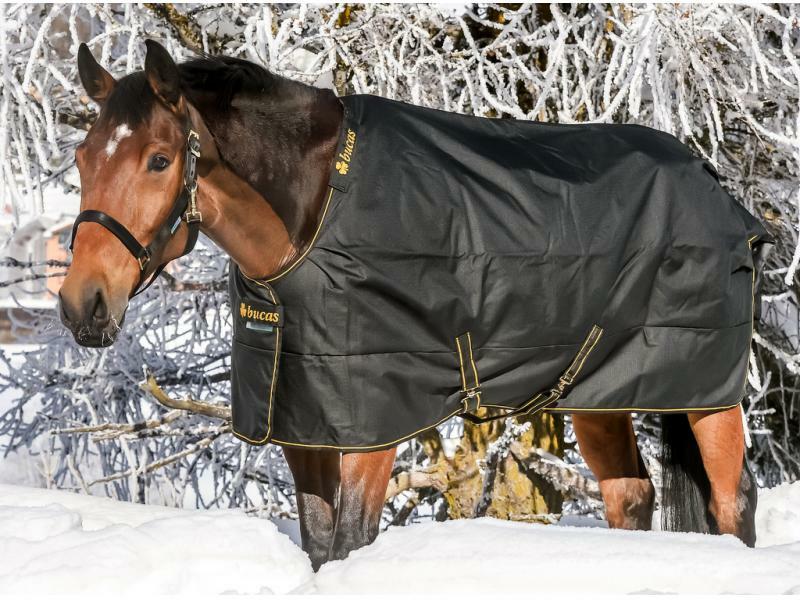 There are currently no questions for Bucas Irish Turnout Extra Rug - be the first to ask one!